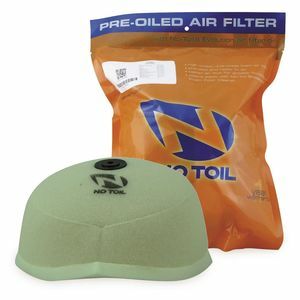 Motorcycle air filters are key in optimizing the performance of your motorcycle on the street and on the track. 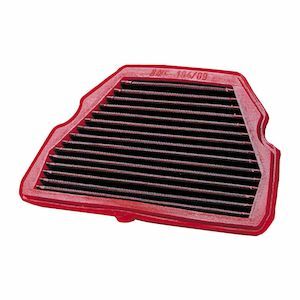 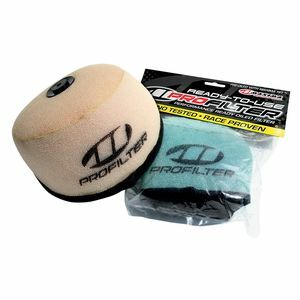 RevZilla stocks BMC motorcycle air filters, premier filters designed in one single piece to avoid the possibility of breaking. 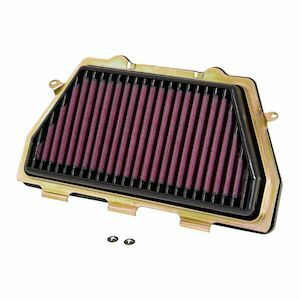 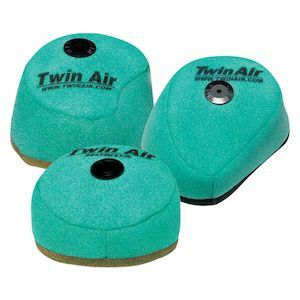 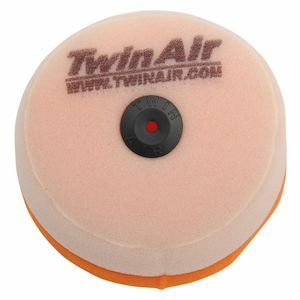 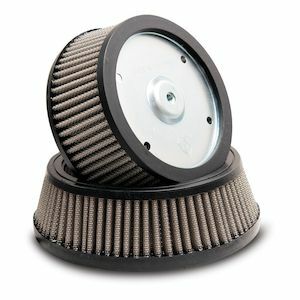 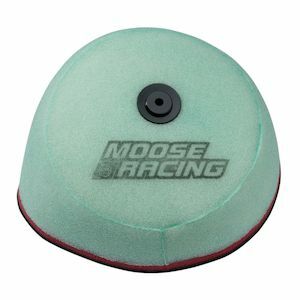 Aftermarket motorcycle air filters provide much higher air flow than OEM filters giving your bike peak levels of power. 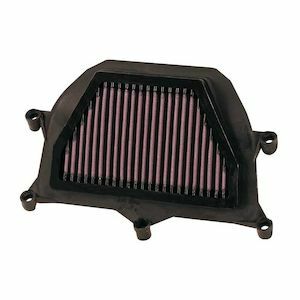 The formula is simple: get a new motorcycle air filter, go faster.